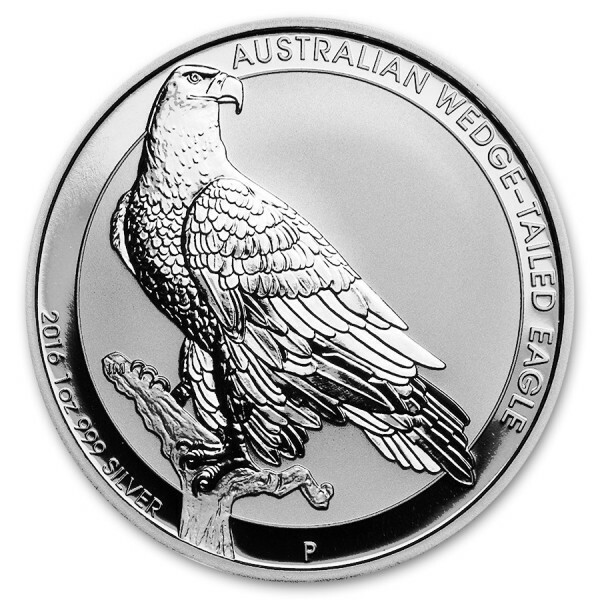 Coin features Australia’s largest bird of prey on a branch on these stunning 99.9% pure Silver Proof coins. 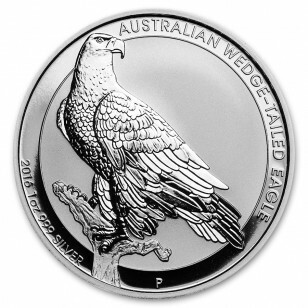 Wedge-tailed eagle coin is the third release of the series. 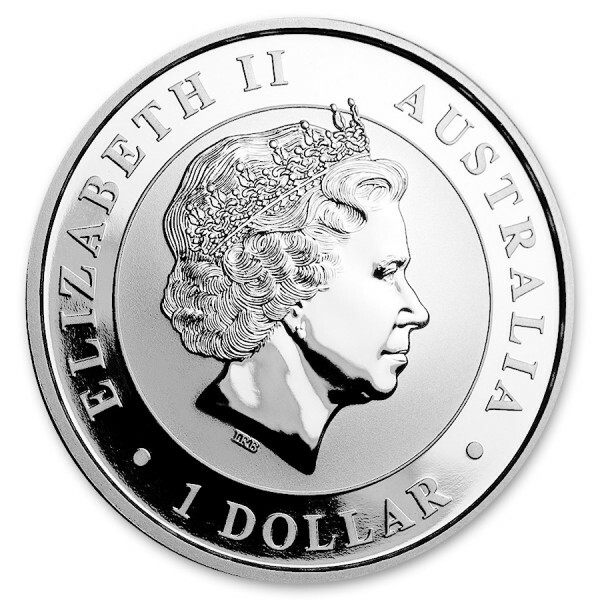 The coin contains 1 oz of .999 fine Silver in Proof finish. This coin is in pre-sale, when ordering this coin, your order will be delayed 2-3 weeks.